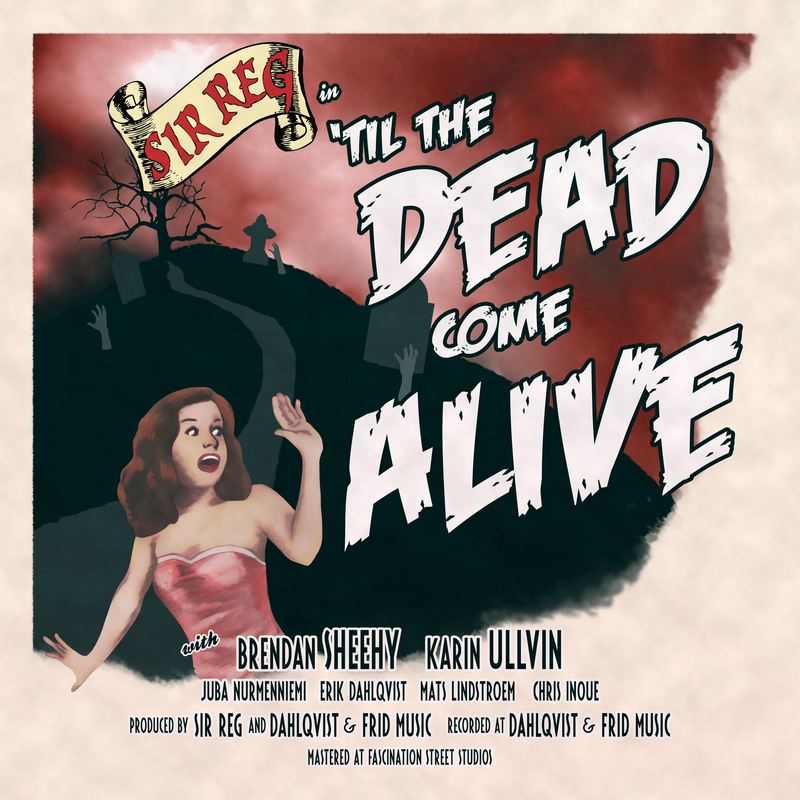 A new single, out Feb 28 “‘Til The Dead Come Alive”. 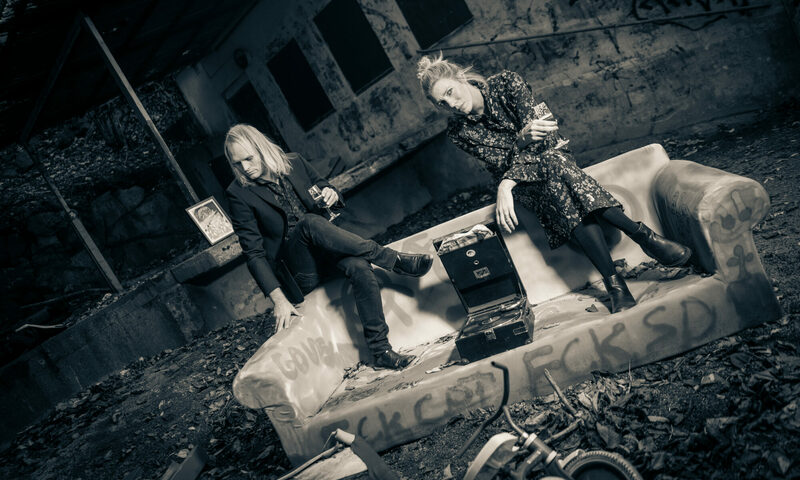 The new album “21st Century Loser” will be out in APRIL 5! Next PostNext New Single from SIR REG out now!